The ordering was easy and they got me just what I wanted. Application onto my window was easy with the step by step instructions. I will continue to order my next decals from Custom sticker shop. 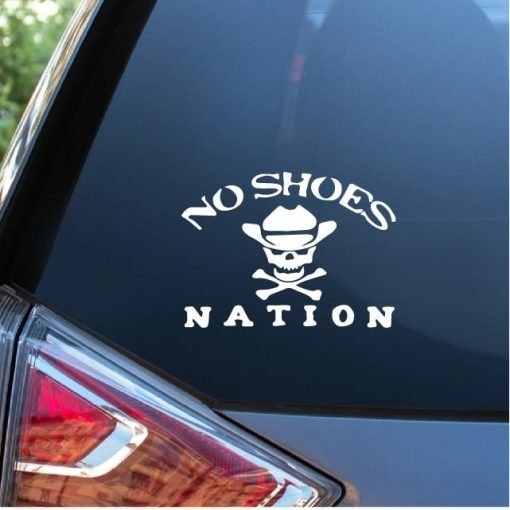 Bought these NSN window stickers for Christmas gifts. Finally got them installed on the vehicles and they went on easily as described on the website. They have already been through a number of car washes and have remained in place. Great design, very easy install and looks Great! I am about make another order! Nice decal, great quality, fast shipping A+++.